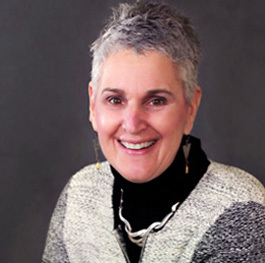 Roz Novak-Houston, MSW, earned a Bachelor’s of Social Work from the University of New Hampshire and a Master of Social Work from New York University. Roz began her clinical work in 1974. Her professional experience includes being a medical social worker, pioneering Employee Assistance Programs in New Hampshire, and serving on the faculty of the University of New Hampshire. She has maintained a private practice in New Hampshire since 1981, and became a partner of Exeter Counseling Center at its inception in 1987. Roz is licensed as a Clinical Social Worker in New Hampshire. She is a member of the National Academy of Social Workers, and a Board Certified Diplomate in Clinical Social Work. Roz retired from private practice in December, 2017. She is sorely missed. Please contact one of our other therapists if you have any questions.